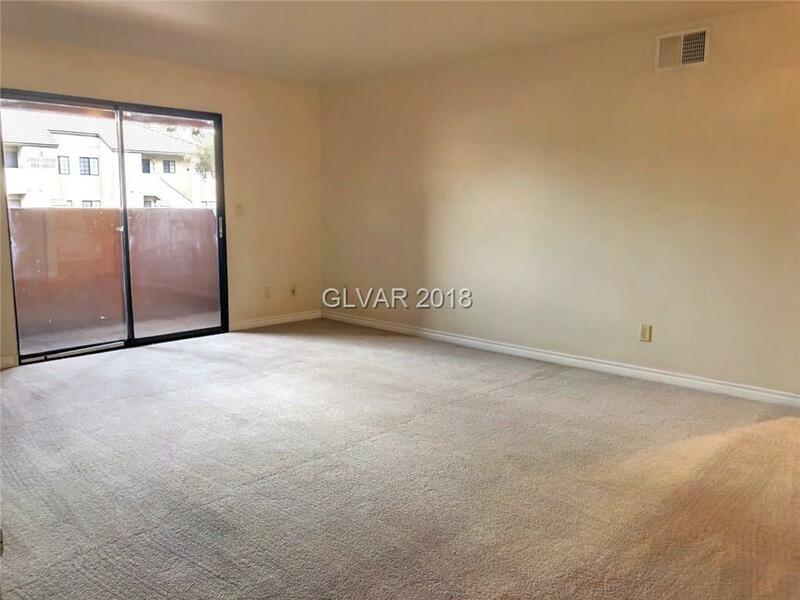 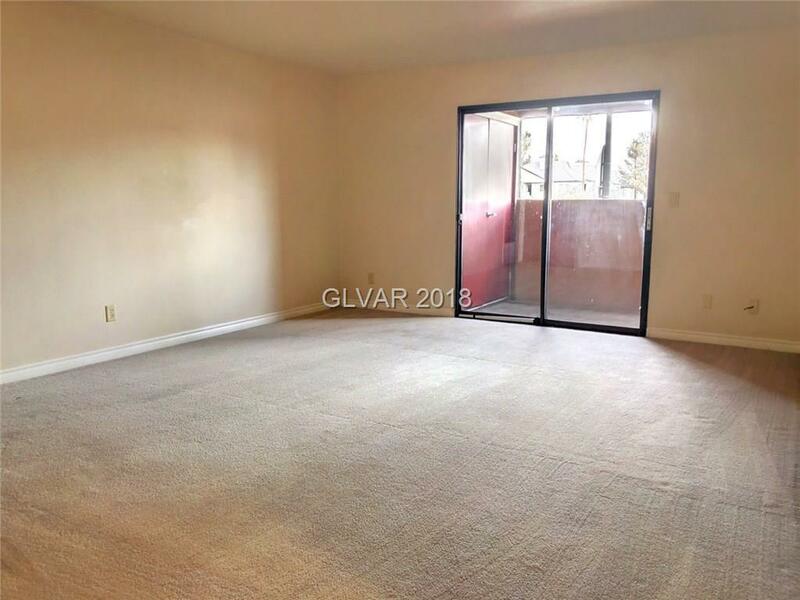 CONVENIENTLY LOCATED NEAR SCHOOLS, SHOPPING, HOSPITAL AND US-95, THIS FIRST-FLOOR 2 BEDROOM, 2 BATH CONDO FEATURES GRANITE COUNTERTOPS, NEW BLINDS THROUGHOUT, AND IS NESTLED IN A GATED COMPLEX WHICH INCLUDES POOL, SPA, AND EXERCISE ROOM. 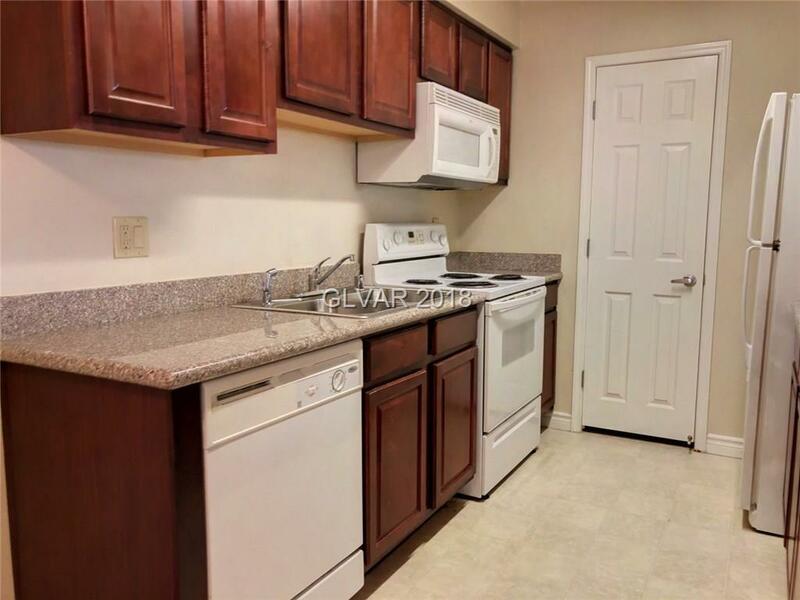 NEWER A/C UNIT AND ALL APPLIANCES INCLUDED. 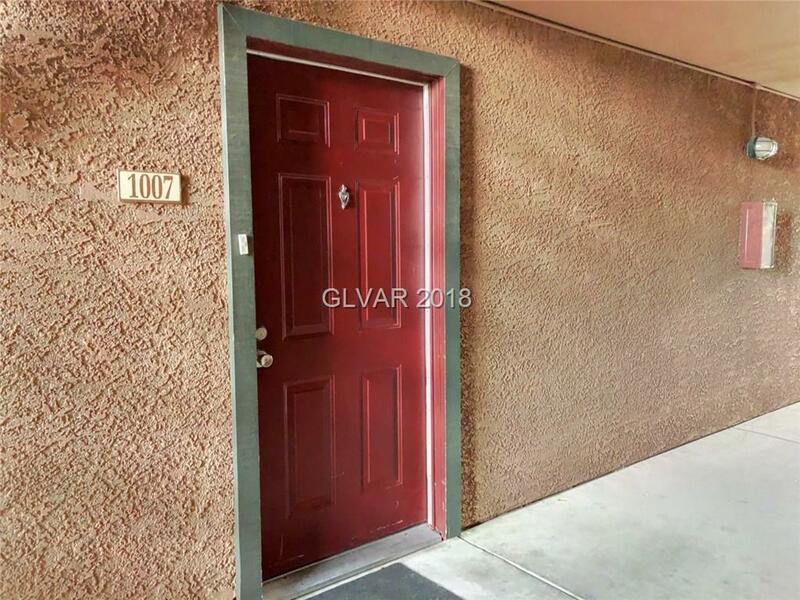 A GREAT VALUE IN A CONVENIENT NORTHWEST LOCATION!